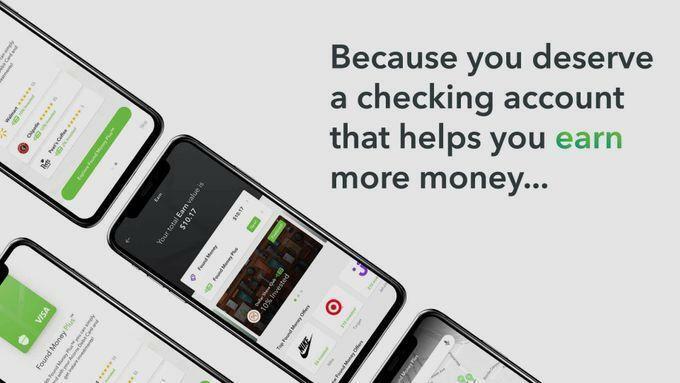 It's time for your checking account to work much harder. 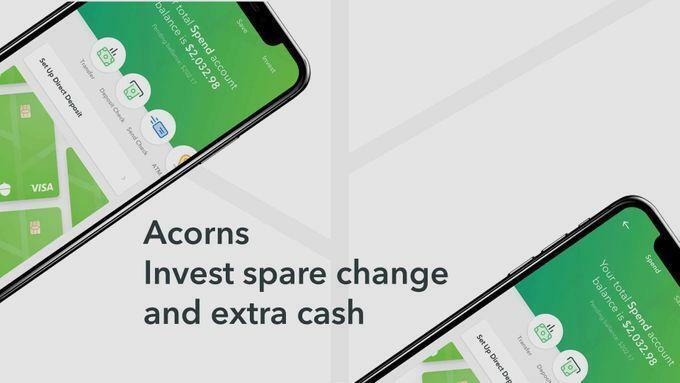 Get Acorns Core + Acorns Later + Acorns Spend, the only checking account with a debit card that saves, invests and earns for you. 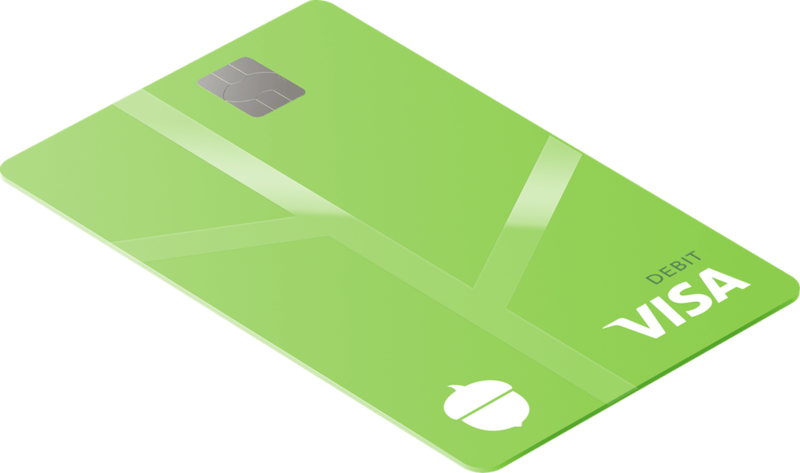 The first 100,000 Acorns Spend debit cards sold out in under 4 days! 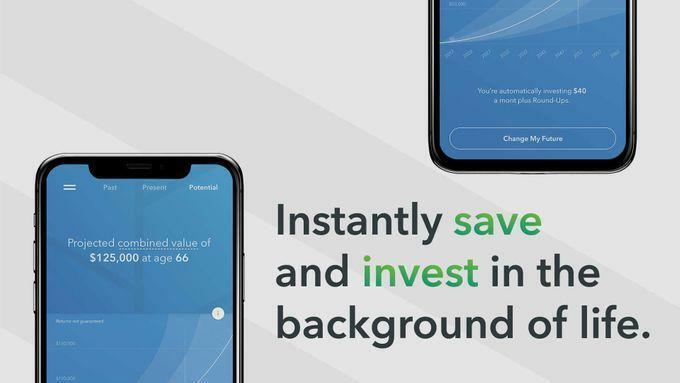 We’re humbled and excited to bring you another way to save, invest and earn. Made of tungsten, one of the rarest, heaviest non-radioactive elements and engraved with your signature, supply of the cards is limited. We’re working hard to order more so let us know if you’d like one. 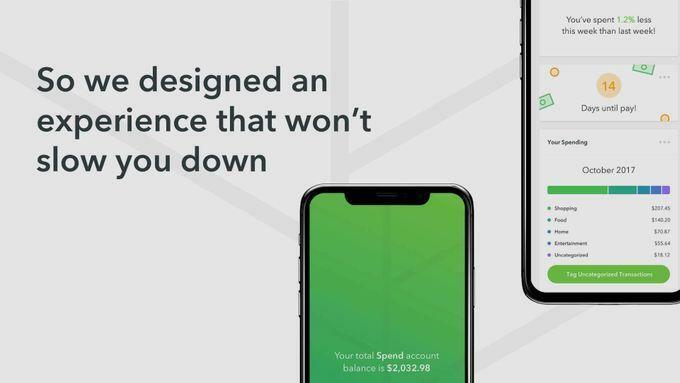 Thank you for wanting to be a part of our Acorns Spend beta! This beta filled up fast, but it won’t be our last. Look out for more opportunities to help us get even better for you. 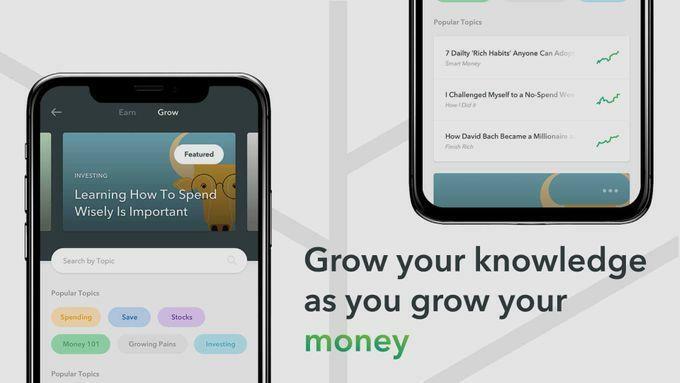 Meet a whole set of features that help you grow the money you have into the money you want. 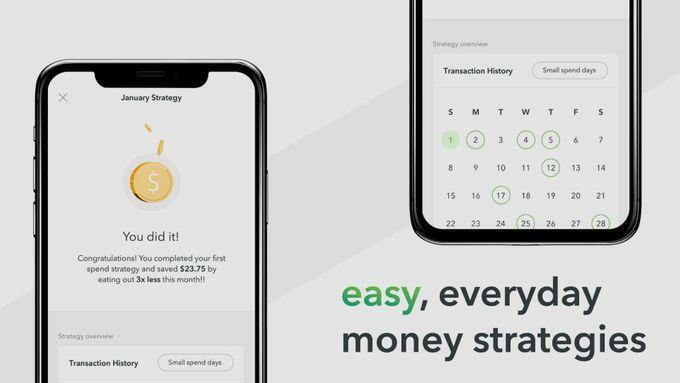 For the first time, you can invest for your future, save for later, earn more money and spend smarter — for just $3 a month. No surprise fees, just surprise upgrades. 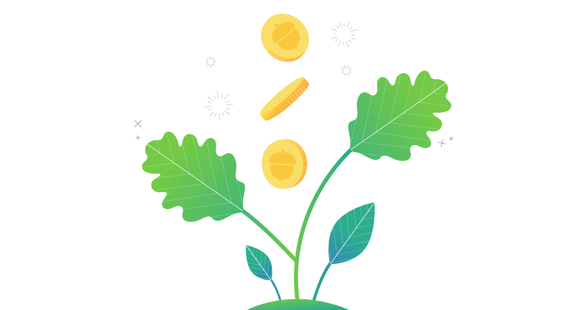 Invest spare change and extra cash over time into a diversified portfolio built by experts. 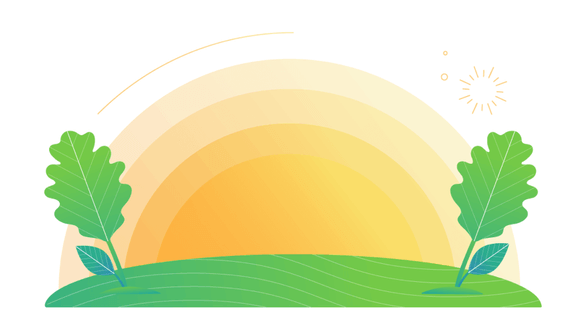 The easiest way to save for retirement, our IRA account helps you contribute to a better life Later. 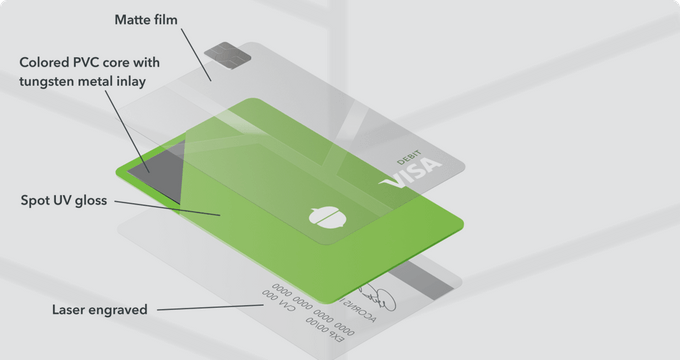 The only checking account with a debit card that saves, invests and earns for you. 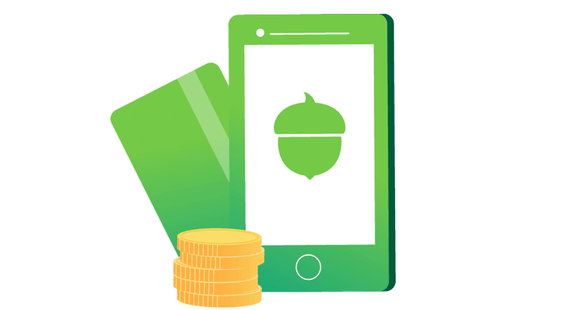 For more about Acorns pricing, visit our pricing page. 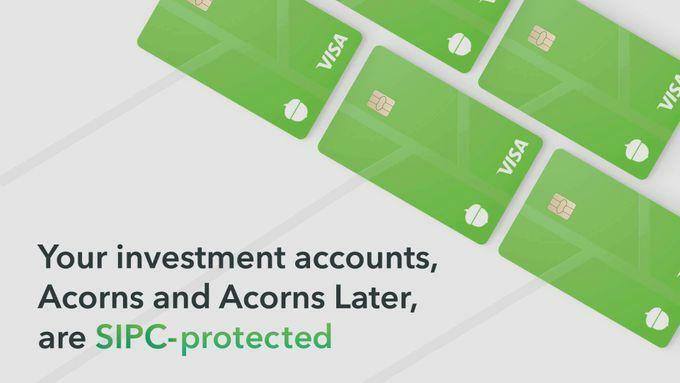 Get Acorns + Acorns Later + the new Acorns Spend, the only checking account with a debit card that saves, invests and earns for you.